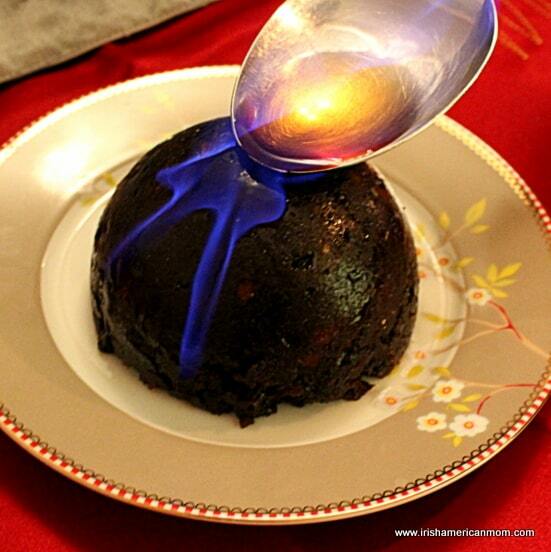 Thanks, IrishAmericanMom, for the post on how to ignite a Christmas pudding. You make it sound so easy. I recently discovered your website, recipes and blog. I enjoy your words and photos so much. 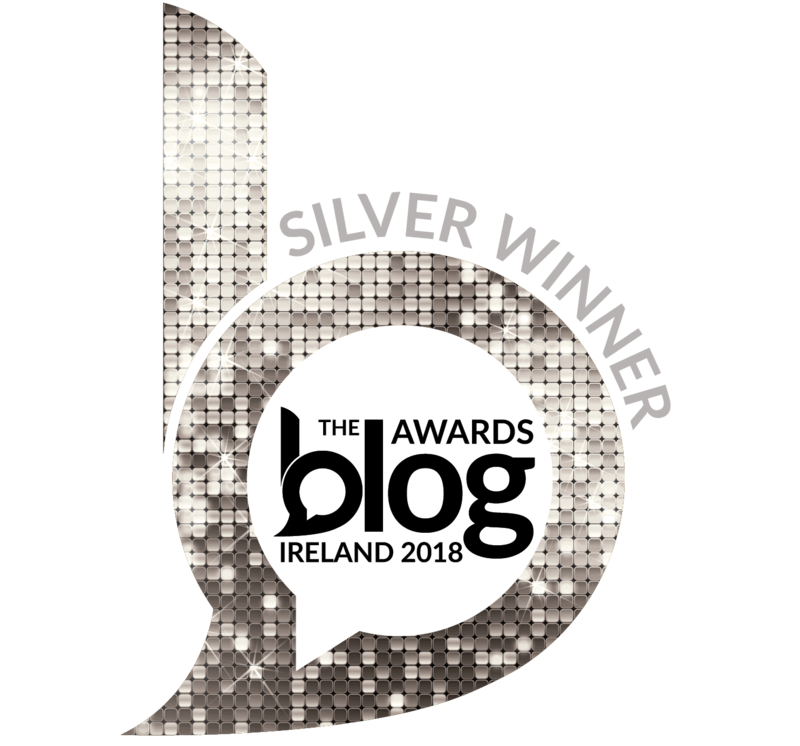 You inspired me to do a Traditional Irish Christmas theme dinner using some of your recipes and some of Tom Kerridge’s (The Cooking Channel – Proper Pub Food). I was wavering between his orange cake and a traditional pudding but your blog pushed my decision toward the big flaming finale. 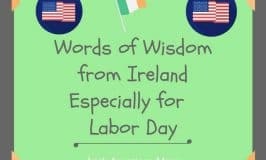 I’ll be using Bushmill’s Irish Whiskey – no family affiliation, I just like the taste. Annie – I hope your Christmas pudding is a great success. Bushmill’s Irish Whiskey is perfect for creating your flames, especially for someone with ancestors from County Antrim. Have a wonderful Christmas, and thank you so much for your kind words about my blog. Mairead, where were you a year ago when I needed this information?? Dickens’ A Christmas Carol inspired me to try my hand at a plum pudding, so Christmas 2013 I set myself to the task. 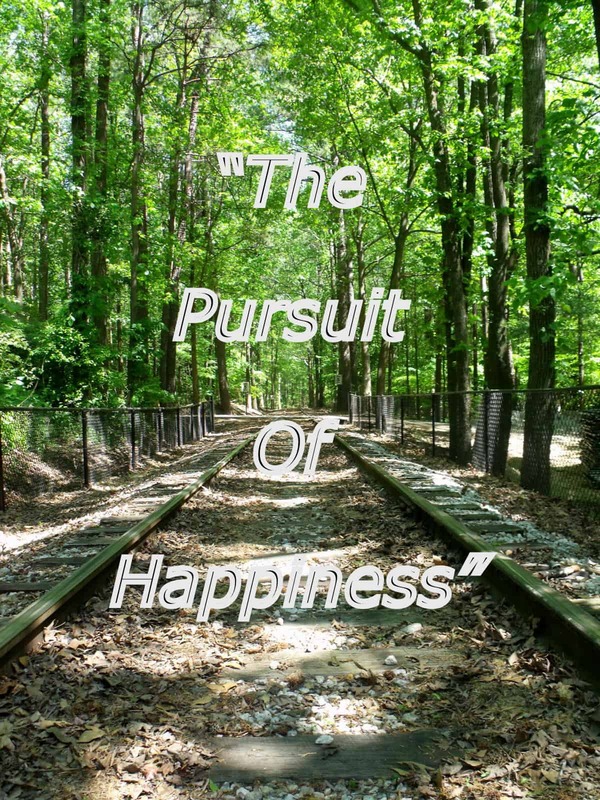 The results I chronicled in my blog (“The Proof is in the Pudding,” 12/28/2013). I, too, used brandy as my incendiary but did not create the effect your technique achieved. 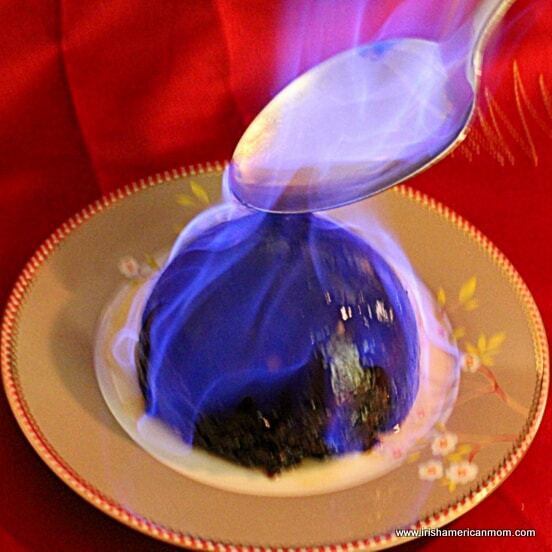 I just poured the “spirits” on my pudding and set it ablaze. First attempt yielded a paltry flame, so I poured more on the “pyre” with better effect but certainly not equal to yours. Tradition, according to my recipe, also suggested silver coins be mixed into the pudding batter, a special surprise to the finder (most likely a poor return for the $$ required for a reconstructed tooth). Silver coins are not easy to come by in this day and age of precious metals inflation and I had to do some scrambling around to find a dime minted before 1965. I did find one in my coin collection, polished it up, and stirred it into the batter. 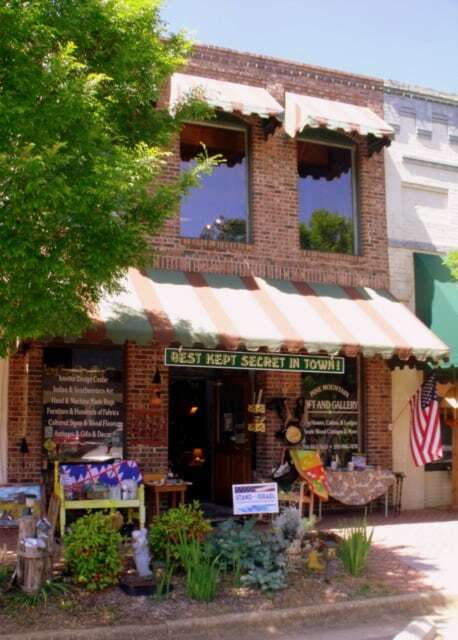 Seven guests were at our table and the dime remained undiscovered after the initial serving. I found it later in a piece I served as leftovers and saved the coin for a future flambeu event. By the way, your pudding looks much smaller than mine. Did you bake individual ones for each guest and have a personal ignition? T.M. – I love your Christmas pudding story, and definitely watch those teeth with hidden silver coins. I think that’s an English more than an Irish tradition. I’m glad you enjoyed my Christmas pudding lighting tutorial. I took photos of lighting a small pudding, made with the leftovers this year, because when I’m doing my own cooking I’m not as exact with measurements as I would be when cooking for my blog. I think this little pudding was easiest to light because of it’s rounded shape at the bottom. 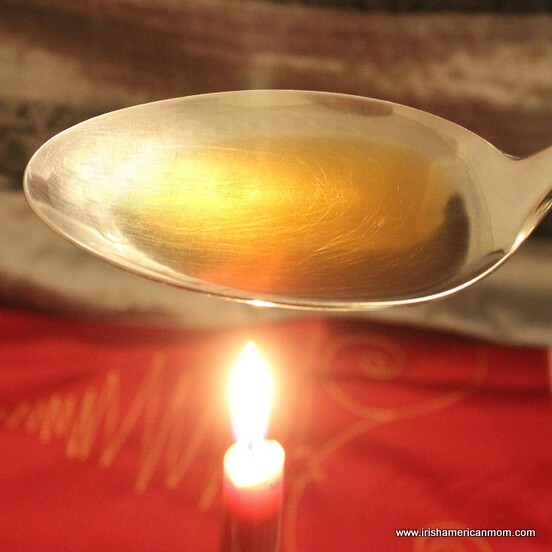 The spirits spread out very evenly for a lovely blazing effect. 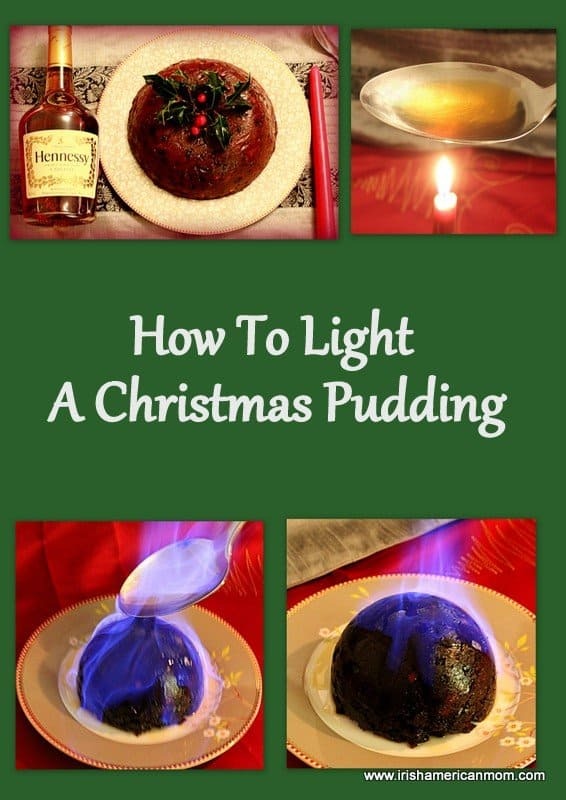 Love the tip for lighting a Christmas Pudding. Where else would you get instructions for doing something like this? Thanks! 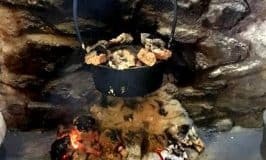 Glad to help out with my fire lighting tips. in hopes that Maread soon would be there. while visions of pudding aflame on the plate. and none could best Mairead’s rendition. Brian – I love it. Great Christmas pudding rhyming. Best wishes to you and your family for a lovely Christmas. 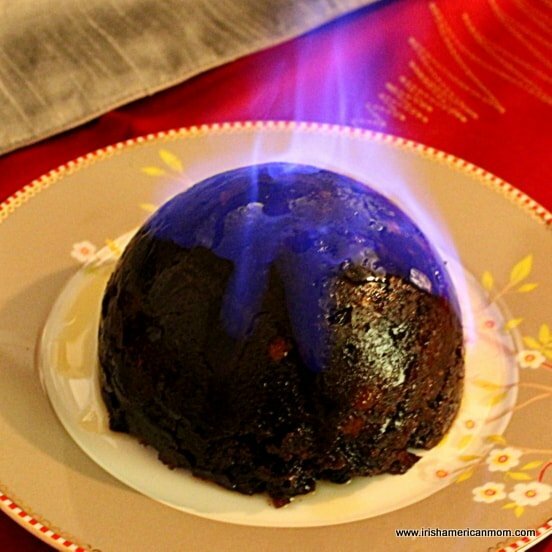 I came across your site while browsing for all things Christmas pudding! Mary, my Irish friend, started hosting pudding making sessions a few years ago, and we have such fun in the planning and preparation. This year, one friend mentioned she received as a gift from relatives in England, a pudding plate and matching pitcher ( holly pattern). I love the idea, and would like to order a set such as this for Mary. I have been unsuccessful finding anything like this online. Have you seen such sets, and would you know where to order? 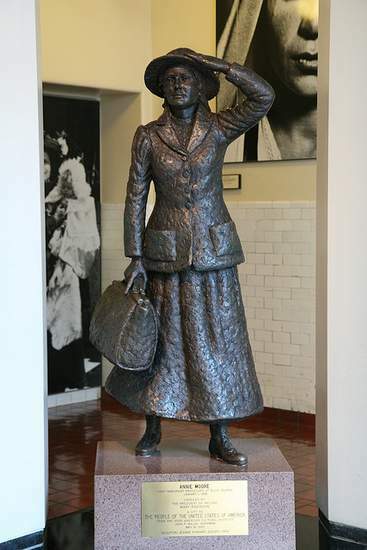 Claire – What a beautiful gift your friend received from her family in England. It sounds like a lovely matching set for serving Christmas pudding with sauce. I’m afraid I don’t know of any maker of such gift sets. I did a quick search on the internet and could only find fine china from many years ago that appear to be collectors’ items. When you search you may find the term sauce boat is used instead of pitcher. I hope this helps and wishing you every success on your quest to find this beautiful gift. If I ever find something similar I’ll let you know. Thank you for your kind reply. I appreciate your input, and continue to look for this special set for serving pudding! I always wanted to taste a plum pudding Mairead, and I have never even seen one! I wish you and your family a lovely Christmas and wonderful holiday! Many happy returns, Maury. I hope you get to taste a plum pudding someday. 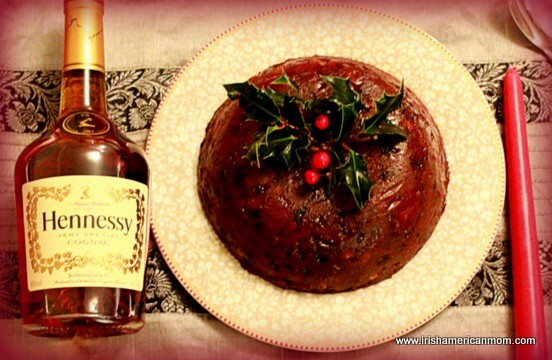 It’s a rich, fruity pudding and a true taste of Christmas for my Irish palate. Thanks for the journey home on the Christmas pud. My mum from County Cork and we ate many a pudding! Thanks for bringing back some precious memories! Hi Oona – I’m so glad this post brought back happy memories. You can’t beat a Christmas pudding for dessert on Christmas day.